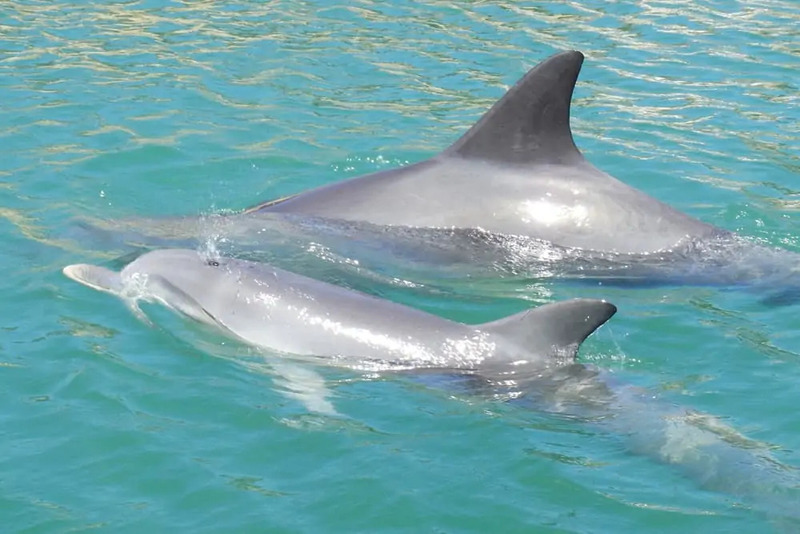 Read all about Western Australia’s best wild dolphin population here on our Mandurah Dolphin Blog. Feel free to comment and ask questions on any of our stories for our dolphin experts to answer. 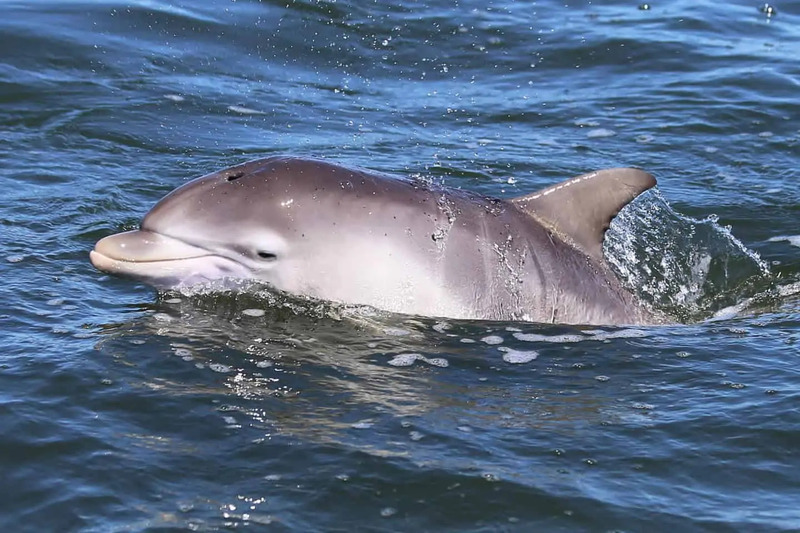 We work very closely with the Mandurah Dolphin Research Project as well as the Mandurah Dolphin Rescue Group to monitor the health and wellbeing of our local dolphin population. Collectively, we share our observations, reporting on any new arrivals or areas of concern. 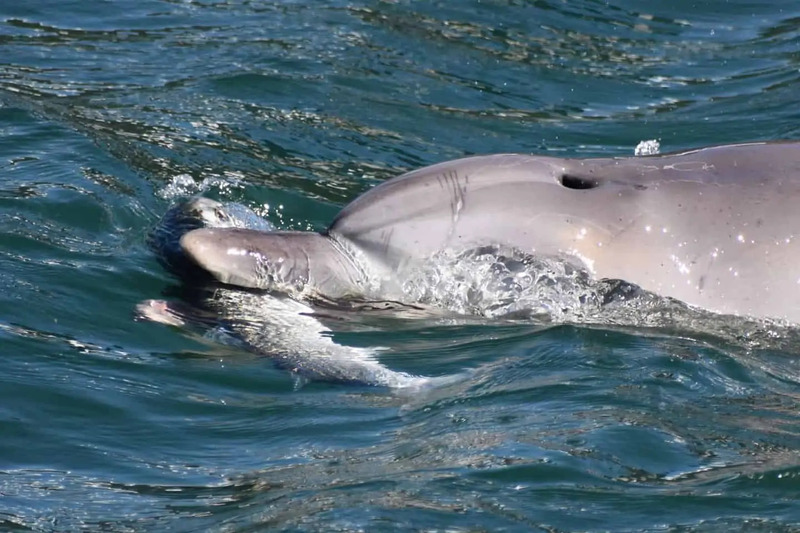 We have the greatest respect for, and never lose sight of the fact that, Mandurah dolphins are wild creatures. We are just so lucky they are naturally curious and playful animals who are very happy to share their life with us. 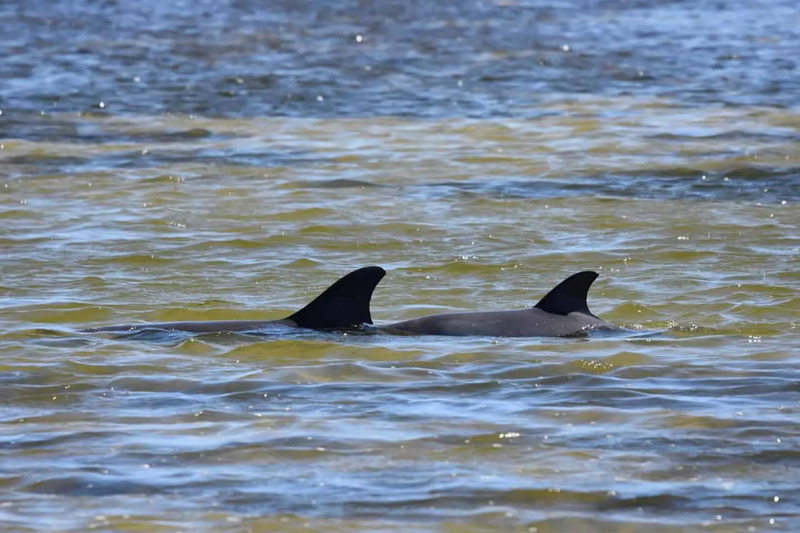 If you are interested in being one of the first to know what’s happening with our Mandurah dolphins, simply subscribe to our newsletter by entering your details at the bottom of the page. Dolphins rely on their eyesight to avoid predators and to find food, which is essential for their survival. 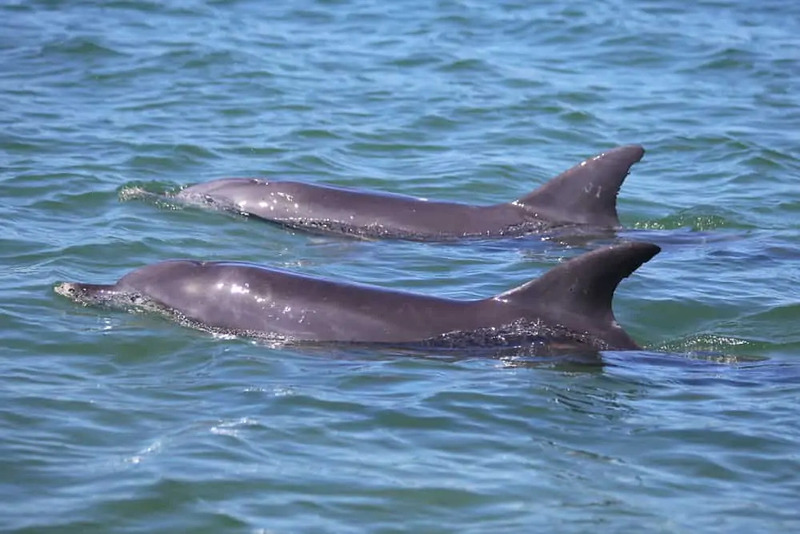 Combined with their excellent eyesight and sonar like system to process visual information underwater – called echolocation, dolphins have a great advantage in the ocean compared to other marine life that rely on sight only. 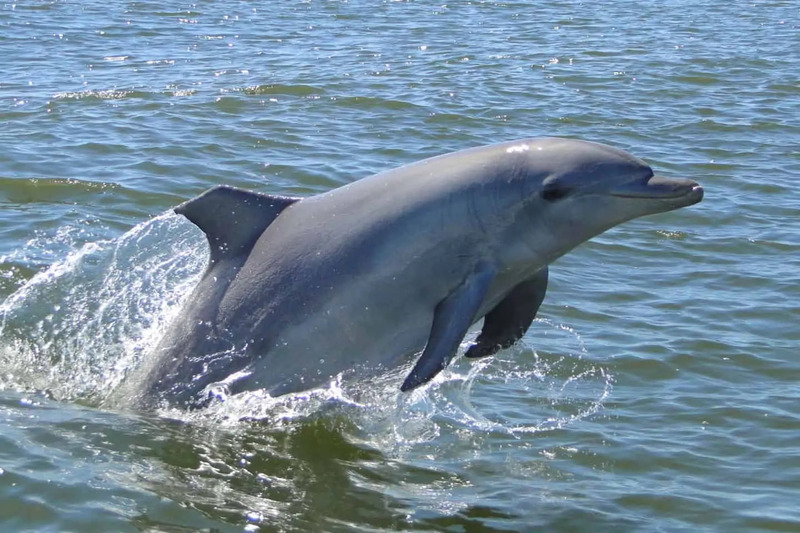 A dolphin’s diet consists predominantly of fish, caught by chasing them and rounding them up with their group. 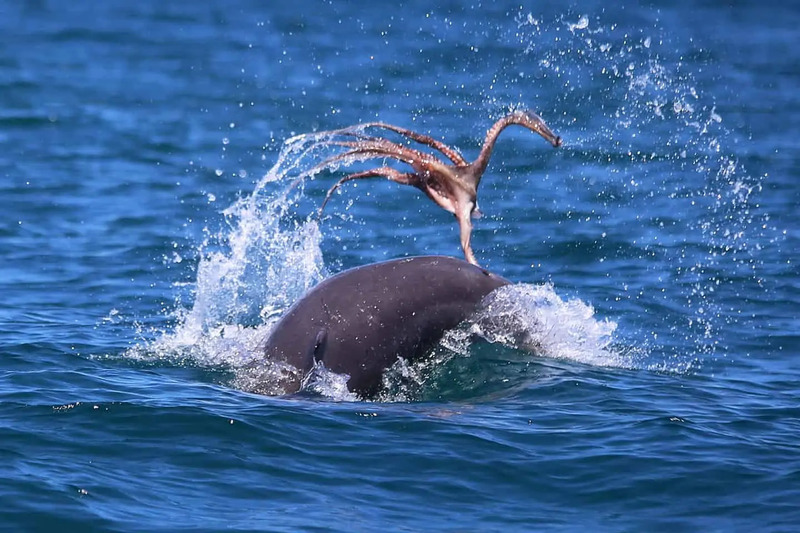 They are also opportunistic feeders who catch what they can, when they can and so, Mandurah’s dolphins have developed some complex techniques to find and catch food that is unique to their habitat.